What is a Fractional CMO? A Fractional CMO is a marketing executive to help with customer acquisition, sales development and company growth. Your company gets executive experience without the full-time cost. The idea of a mid-sized company hiring a fractional executive is not new. 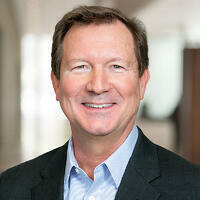 Virtual CFOs, for example – pioneered by companies like Tatum and vcfo – have been around for decades. They can bring incredible value to companies where having a full-time CFO wouldn’t make sense, either fiscally or even practically due to the typical scope of challenges needing attention. Yet, as one private equity principal once shared with me, “I know what I’m going to get with a fractional CFO. But I don’t have that same level of clarity if I hire a fractional CMO.” It’s no wonder. Marketing, as a discipline or an activity, has a wide range of definitions. For example, most of us consider “marketing” as the activities we deploy to take our products and services to market, or attract customers to our business or offerings. Or in short, marketing is largely promotional activity. Yet consider someone who gets their MBA in Marketing. A syllabus from The University of Texas (PDF) shows most of the coursework is focused on disciplines not directly related to promotion. So what gives? Earlier this year, my partner and I published our first book, “The Growth Gears.” One key objective of this book is to help put Marketing’s role in perspective for mid-sized company CEOs. 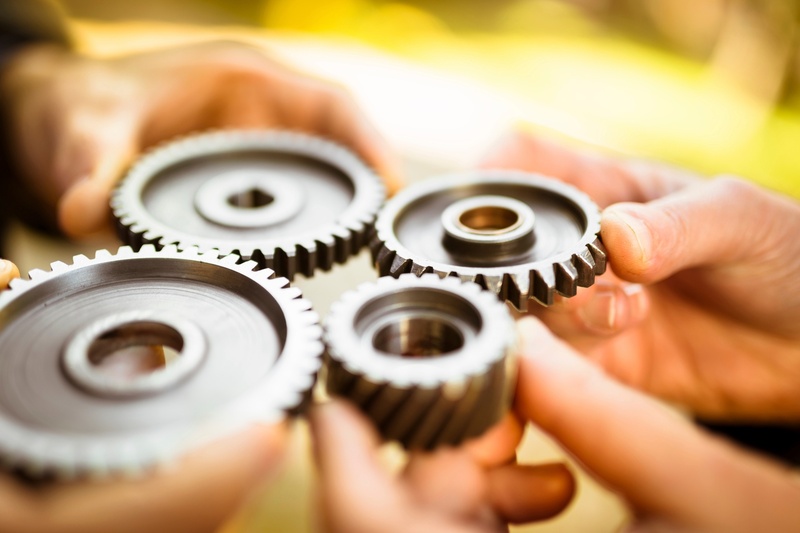 And the metaphor of “gears” is used to show a fundamental order every company can take to develop a repeatable process to drive growth. These specific gears – Insight, Strategy and Execution – are actually placeholders for a breadth of market-driven disciplines companies can and should deploy to increase their opportunities for growth. The diagram below lists some of the supporting activities. As you consider your own company, which of these disciplines are strengths in your business? Where do you need to bolster your capabilities? Do you see how the items on the left of the matrix are fundamental to properly implementing the activities to their right? 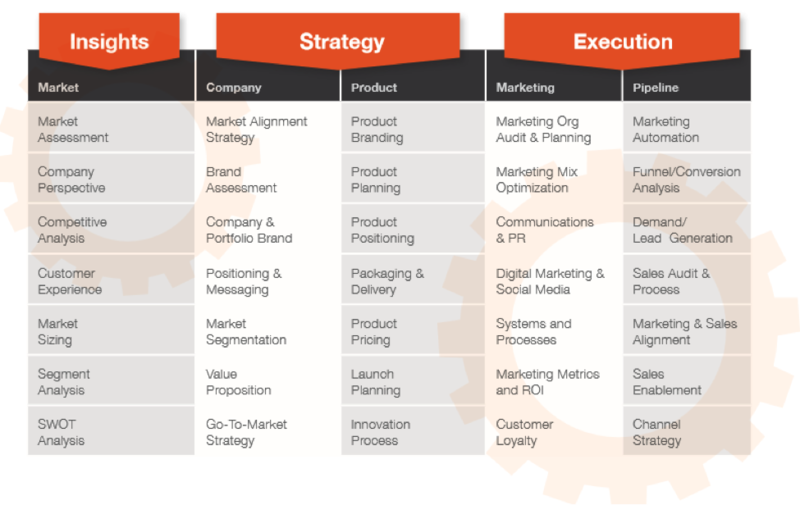 As you surely have guessed, these critical areas of market alignment, readiness and execution are the very disciplines that fractional CMOs bring to the companies they serve. So, what does a fractional CMO actually do? The short answer is any or all of the sorts of things listed in the above matrix. In some cases, the fractional CMO rolls up their sleeves and is highly engaged into the research, analysis, messaging, and so forth. In some cases, the fractional CMO pulls in external resources – specialists or even agencies – to help. In every case, the fractional CMO leads the implementation of the growth strategy. After all, a plan is only as good as it gets implemented. As an example, the fractional CMOs at Chief Outsiders are all career executives. Not career consultants. Their job is to get things done. Not simply identify problems and recommend solutions. We know that when a CEO hires an outside executive resource, they are expecting to see tangible value, fast. They’ve had experience with consultants or agencies who under-performed to expectations, largely due to weak execution of some great ideas. So they are understandably suspicious, even of their hand-picked fractional CMO. Which leads me to some background on the firm we’re building at Chief Outsiders. We think of our fractional CMO offering as growth “Executives-as-a-Service.” We recognize that most mid-sized companies don’t need a full-time CMO or VP of Marketing, but they could really benefit from the services one could perform in their business. So we’re constantly recruiting from across the country, and each week we receive scores of applications from some of the best marketers in the world. Yet, we only hire on average one new CMO a month. Why? Our standards are high. We only hire the best of the best: CMOs who are hungry to solve the toughest challenges; CMOs who are easy to work with, bringing a career’s worth of experience (and scar tissue!) to the table, yet who don’t have to be “the smartest person in the room” because they are always seeking new ideas and knowledge; CMOs who like to work with other people – both in our client companies, and in supporting other CMOs in our “Tribe” – to get things done. To make big things happen. To do the best work of their careers. That’s what we’re building at Chief Outsiders. With nearly 50 CMOs who’ve served on the management teams of over 350 client companies as fractional CMOs, we believe we’re continually learning how to do fractional CMOs right. And with a Net Promoter Score that’s 2½ times the consulting industry average, we’re getting a lot of encouragement to keep going, keep learning, and keep improving our methods for accelerating growth in mid-sized companies. Do You Need a Fractional CMO? Here’s how you find out if you need a fractional CMO. Print out the above matrix, or click here for a PDF which includes the matrix. Now, circle each discipline you believe you’re less than optimal at executing. Next, consider the combination of impact your business would experience by executing these disciplines with greater precision – and assign a growth % or improvement per month. Did you do it? Is the growth % number larger than 1.56%? Because that’s all you need in monthly improvements to double your business every three years. Perhaps this exercise will help you decide whether or not your business could benefit from a fractional CMO.